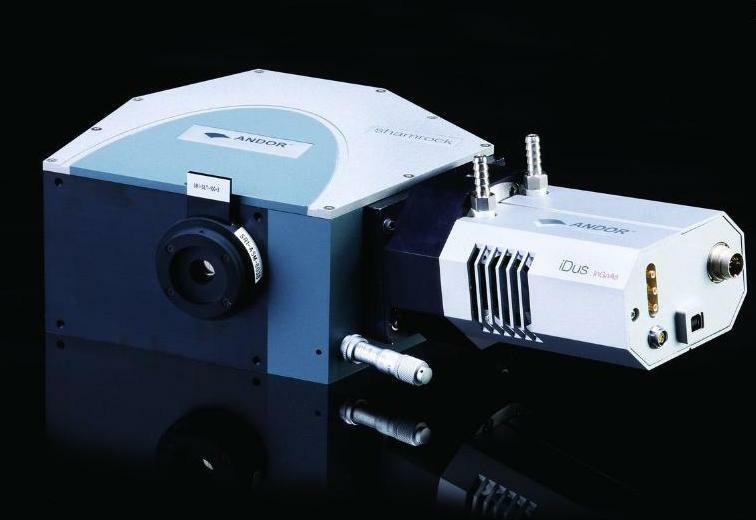 iDus spectroscopy CCD Camera is designed with the lowest noise to provide an ultra sensitive and high dynamic range detector for use in a wide range of both conventional and demanding spectroscopic applications. 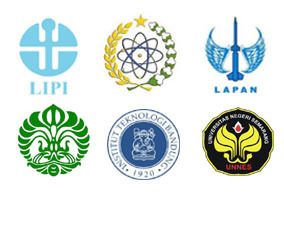 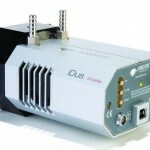 iDus offer a wide range of different format sensors to optimize the detector for your specific application. 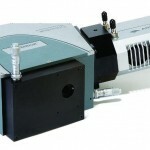 As Andor has pioneered vacuum CCD technology over many years, we have thousands of detectors in the field, more than anyone else. 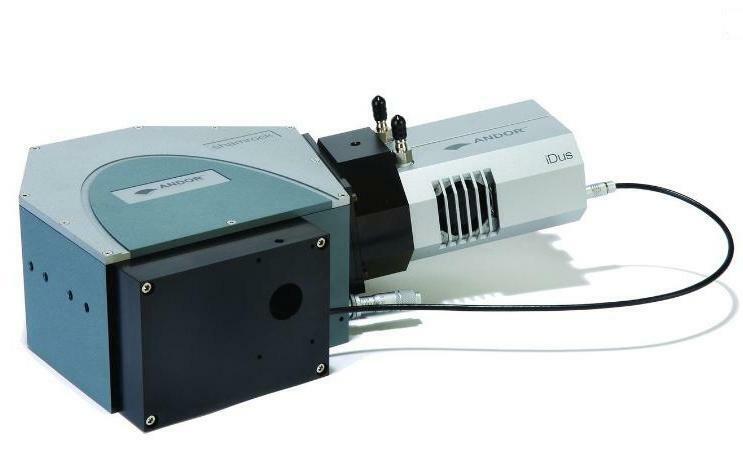 These economies of scale now enable us to provide more affordable technology in the form of the iDus spectroscopy CCD detector. 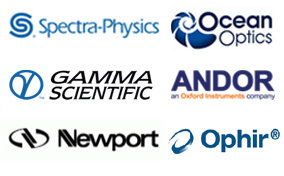 Technology markets evolve and we all expect to get more for our money. 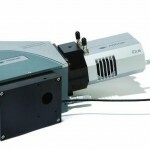 The Andor iDus leads the way, delivering performance that was once the preserve of high-end spectroscopy. 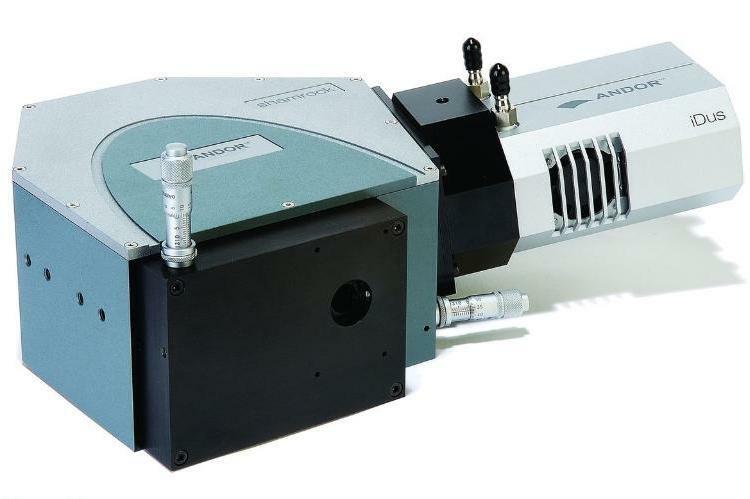 This iDus spectroscopy ccd was designed with the lowest noise to provide an ultra sensitive and high dynamic range detector for use in a wide range of both conventional and demanding spectroscopic applications such as fluorescence, raman, absorption / transmission / reflection and atomic emission. 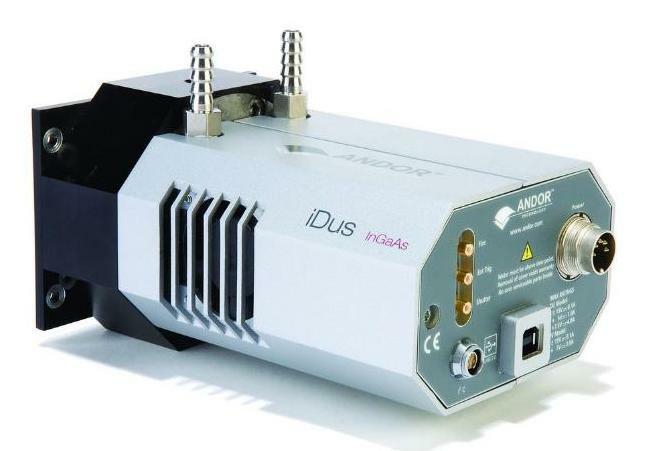 The iDus is offered with a wide range of different format sensors to optimize the detector for your specific application. 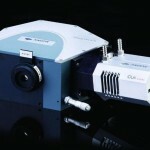 26 x 26 μm pixel size Optimized pixel size for high dynamic range and resolution.